Love this! Such cute pictures! 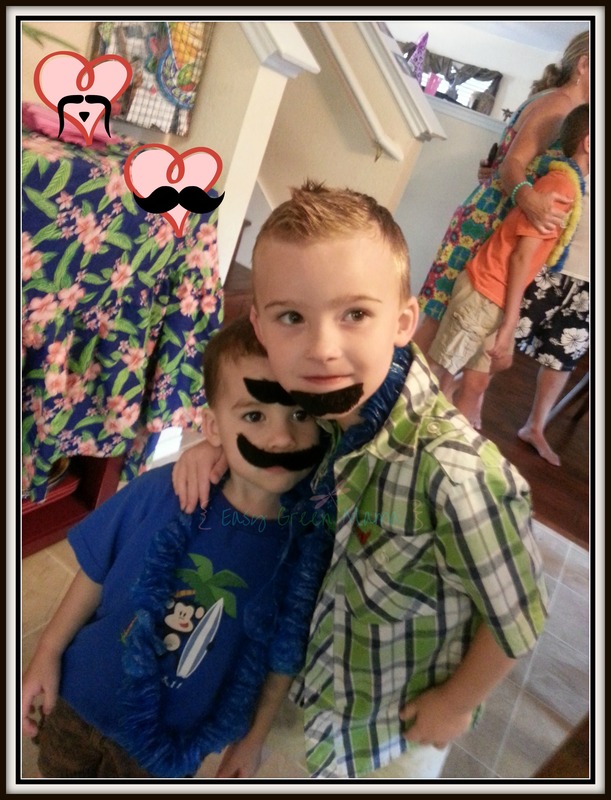 When my oldest was about 4 months old we brought her to a party at a friends house and they were handing out mustaches as a favor/joke. We put one on my daughter and got the funniest expression from her which I just happened to catch on camera…it’s still one of my favorite pictures to this day! Too cute!!! Love this! 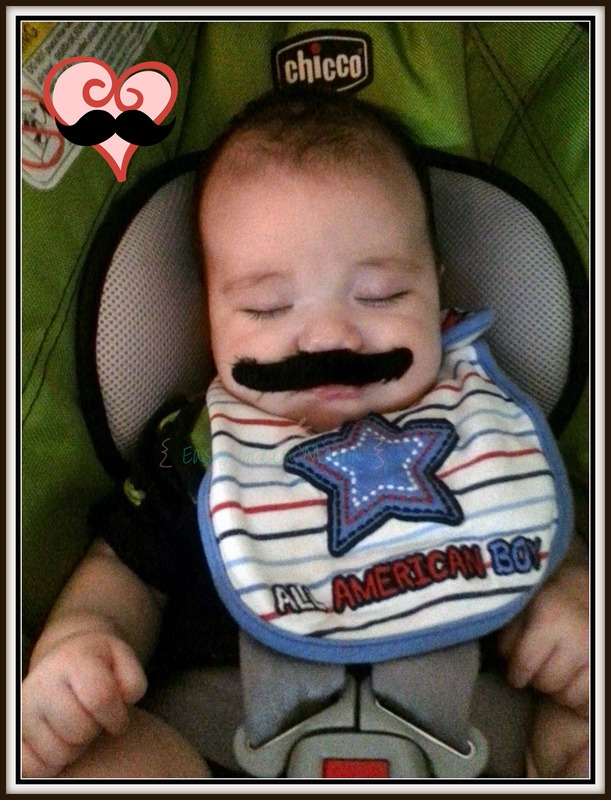 My cousin would do mustaches and random googly eyes when his son was sleeping as a baby!